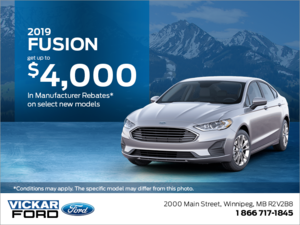 Home > Special Offers > Sales > 2018 Ford Focus! 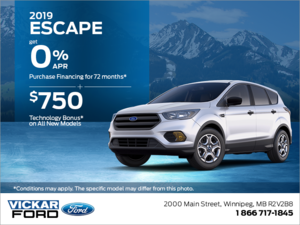 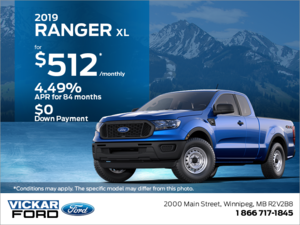 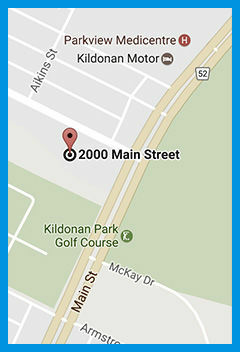 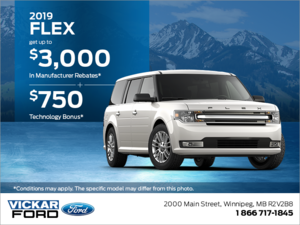 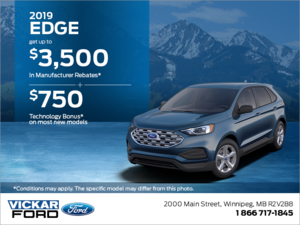 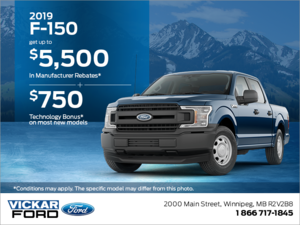 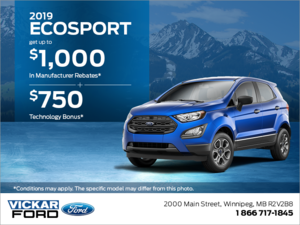 Take advantage of the Ford Monthly Event! 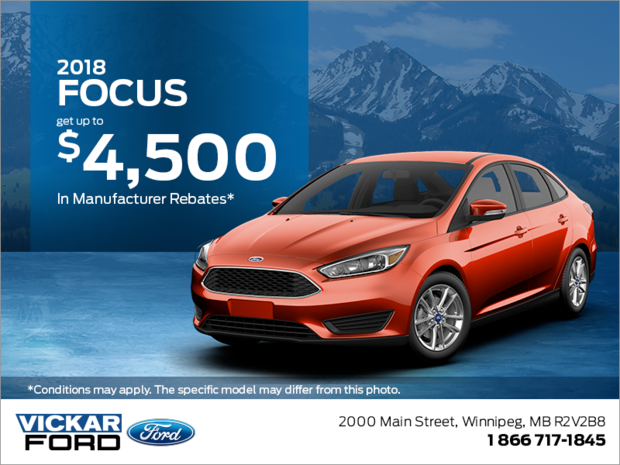 Get up to $4,500 in manufacturer rebates on the 2018 Ford Focus. 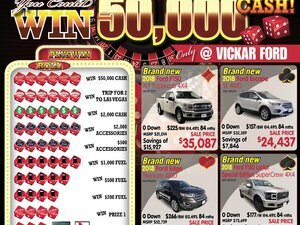 I wish to receive recalls, news and special offers emails from Vickar Ford. 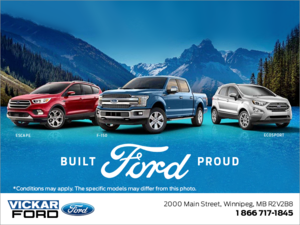 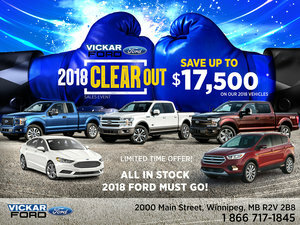 Vickar Ford 2018 Clearout Sales Event! 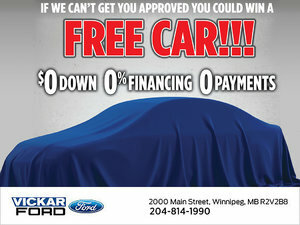 Vickar Ford Win a Free Car! 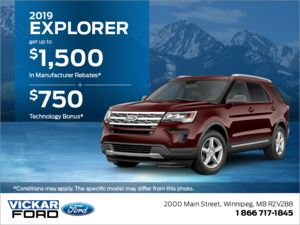 Enjoy our exclusive contests and exclusive offers!